Cooler Bag with Ice Pack. 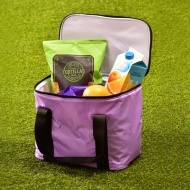 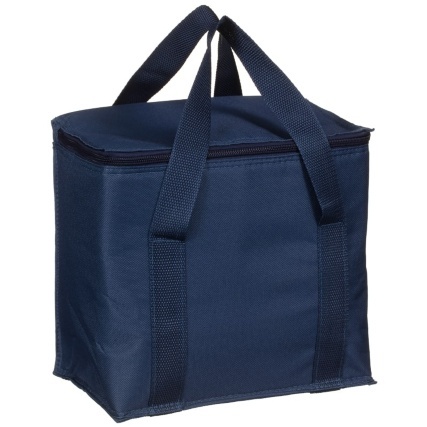 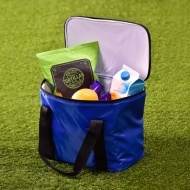 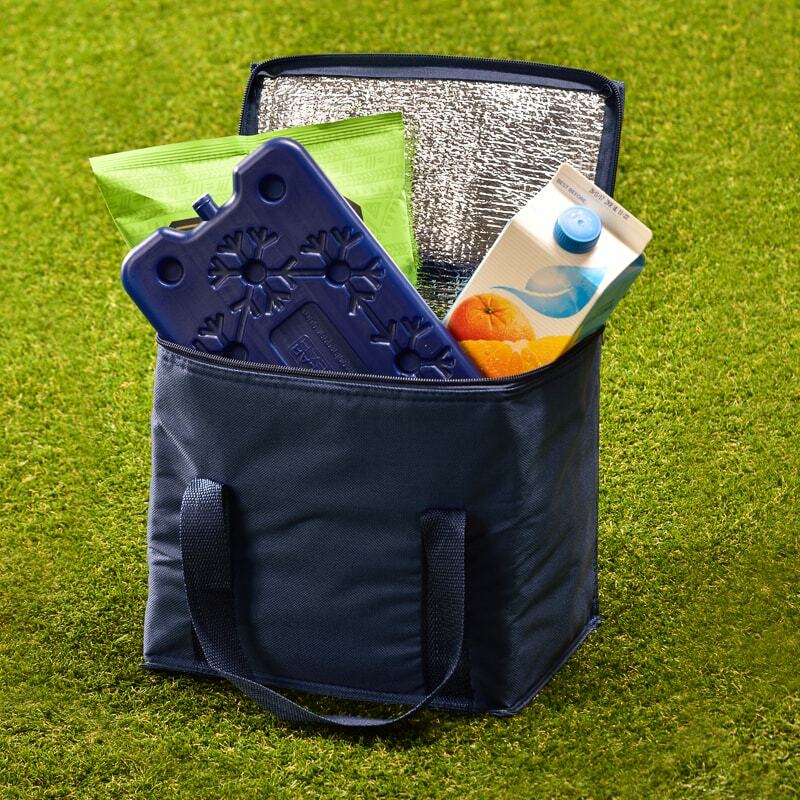 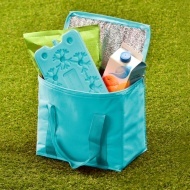 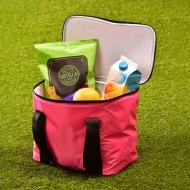 Make sure your picnic food stays fresh with this fabulous cooler bag. 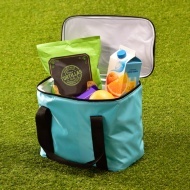 With insulated walls to the bag, and a zip lock at the top, all of the food inside will be kept at a steady temperature, keeping drinks and certain foods cold. Includes an ice pack, to keep the contents even cooler. 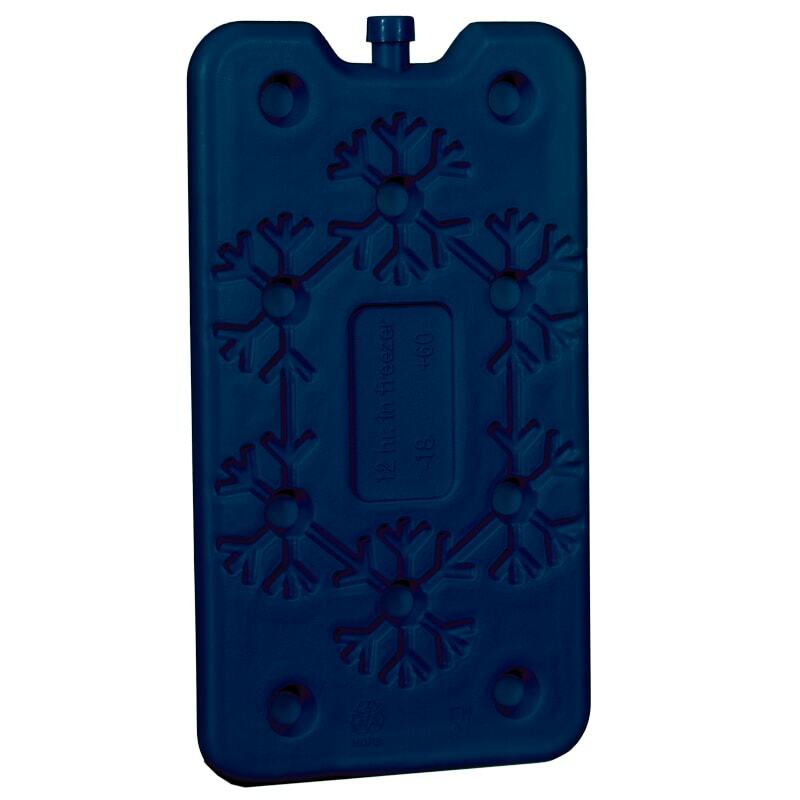 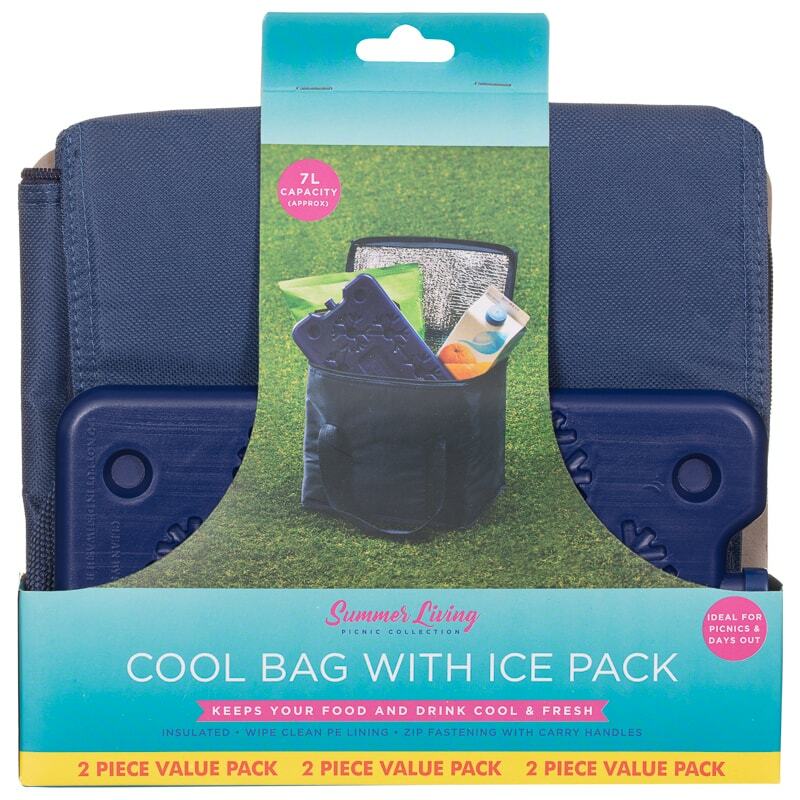 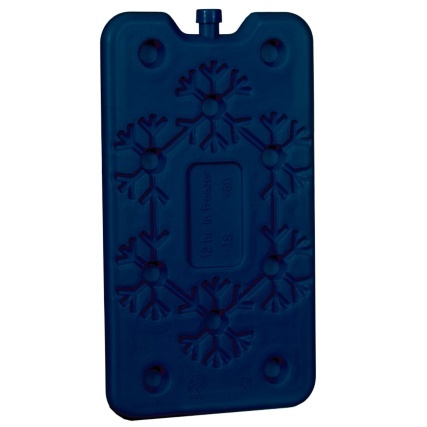 Browse more Cooling Bags online and buy in stores at B&M.